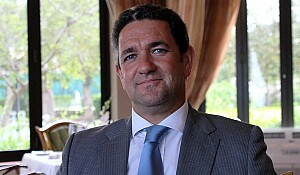 Noor Momade is CEO of Cotur. 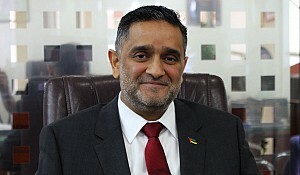 He is also President of the Tourism Section of the Confederation of Economic Associations of Mozambique (CTA), as well as President of the Association of Travel Agents and Tour Operators in Mozambique (AVITUM) and Chairman of the Mozambican Federation of Tourism (FEMOTUR). What do you offer to tourists? Mozambique is an attractive and desirable country for tourists. It has more than 3000 km of coastline, we have landscapes, wildlife, natural parks, beaches, islands, we are a country known as an idyllic holiday destination and there is much more to offer. Furthermore, the bigger development, which makes us different from any other country is the fact that the landscape is still untouched, we have much more to propose and show to the world. This means that we are an authentic country and most people are tired of those same old countries and prefer to come here to find natural environments, warmth and friendly people. It is different from going to an island and check in at a five star hotel, here you have top lodges, great services, friendly locals and proximity to people, which makes the tourists want to come back. Nowadays, people are looking for the authentic destinations. For example, we have the Island of Mozambique, which is a UNESCO World Heritage site. There everything is authentic, from the landscapes to the old fort and ancient houses, but of course things have been renovated. This is what people are looking for nowadays. For all of these and many more, I would say that our country is a strong and desirable touristic destination, we have many things to offer. 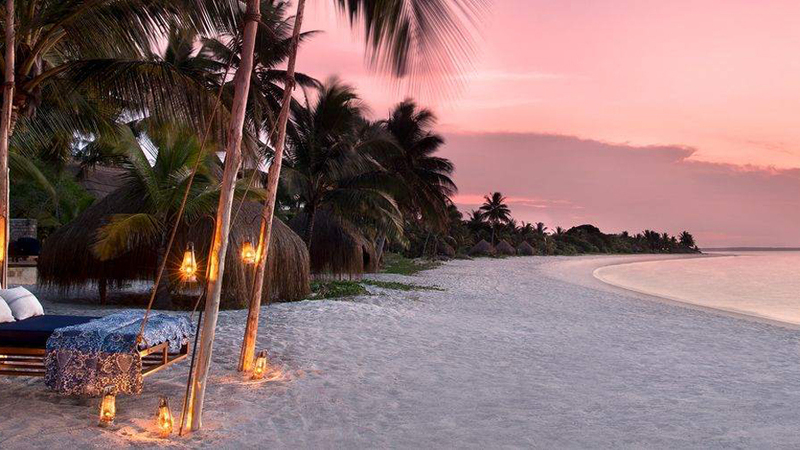 Island of Mozambique is the top tourism attraction in the country. What are the most important places to visit? The most important tourist place is the Island of Mozambique. A small island with ancient particularities that mix with present days, old and new. 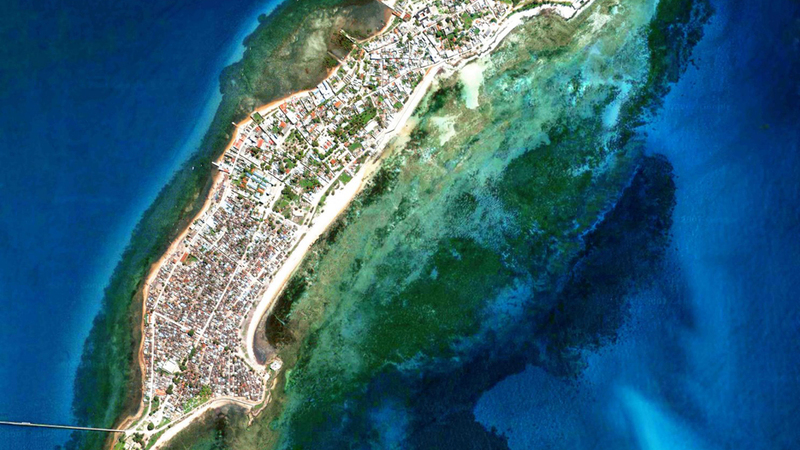 Then we have Baía de Pemba, which was considered one of the prettiest of the world, getting the second place worldwide. 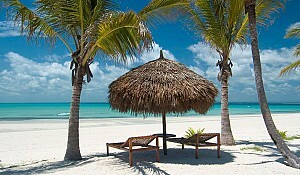 The most important tourist place is the Island of Mozambique. Likewise, we have the Island of Bazaruto and Vilanculos, in the Province of Inhambane. Those are very desirable and people want to visit them. For example, some Hollywood actors/actresses and important businessmen, like Arabian Sheiks, travel in their private jets to Vilanculos and Bazaruto to stay at these idyllic islands. Their strong points are the beach and the possibility to relax. So these are the most important ones to mention. Then we also have a few islands in the North, close to Pemba, which are, for the most part, private islands, with luxurious chalets and bungalows. Concluding, these are the main attractions that people want to visit here. In the capital city of Maputo, the business tourism is booming. MICE tourism is one of the important pillars of the overall tourism strategy. Many conferences are taking place in the city, produced by companies in Africa and SADC, which end up gathering business tourists from the whole world. What does Cotur offer? Are you the most important travel agency in the country? For Cotur, it does not matter to be number one or the best travel agency in Mozambique. Being best is determined by diplomas and awards. Cotur has been successively ranked as number one tourism agency in Mozambique. The awards are not only from the airlines, due to volume of sales, but from outsourcing government companies. Cotur is linked to IPMA in South Africa. This company makes research for the biggest companies of the region, and we always achieve the best results. KPMG and service providers are also linked to us. The testimony to Cotur’s success is that there is no more space on our award wall. The agency was established 21 years ago and for 15 of those, it has been the best and biggest of the country. Are looking for foreign investors who want to invest in a company like yours? The company is not looking for foreign investors. However, a good businessperson never says no to a great proposal. Currently, Cotur is the largest agency controlling over 60% of the market. 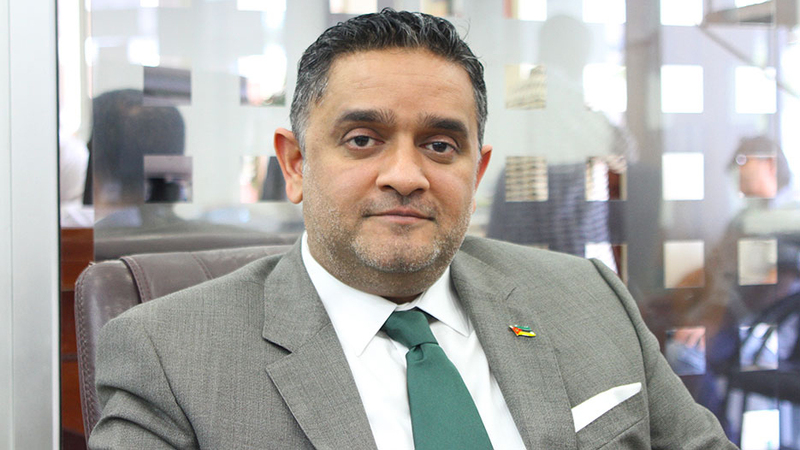 Mozambique is an excellent investment destination and we are willing to assist any foreign investors in their endeavors. Mozambique is known for its tourism sector. How do you divide your sales between local and international clients? The company sales tickets for all airlines. In the past, Cotur used to sell more on the national level. Currently, most sales originate from oversees. In summary, the company sales more internationally than nationally. Additionally, our core business is more centered in corporate clients, the government, big companies, etc. This happens, because in this country, the people who travel the most are businessmen and not private individuals, but this is slowly changing. Where you see Mozambique's touristic future in 2 years. Tourists enjoy Mozambique’s authenticity and the country is growing. 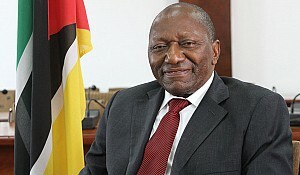 Besides, newly discovered mineral and resource deposits will bode well for the mining sector. The country has discovered large deposits of coal, natural gas, oil, gold, gemstones and more. Mozambique is a strong country, which has a lot to offer. It has a beautiful coastline, beaches and idyllic islands, among others. The tourists are eager to see rural tourism. Even the neighboring countries offer rural tourism. 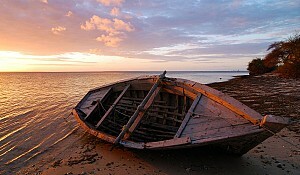 Mozambique is unexplored and has much more to offer than its neighbors. For example, if you stroll around Maputo you will see many hotels under construction. In two years the tourism sector will be stronger on the backdrop of more infrastructure developments. Why is Mozambique special in terms of leisure and business tourism? Mozambique is a prime touristic destination. Here we have a very nice seaside with more than 3000 km of coast, being, at this stage, well-known worldwide. Mozambique is a prime touristic destination and we have here a very nice seaside, more than 3000 km of coast, being, at this stage, well-known worldwide. If you come to Mozambique you will be very well received and you will love it. In addition to the leisure tourism, we have business tourism. Maputo has many conferences and meetings in hotels and conference centers, and all of those are happening due to our recognition, tropical climate, warmth and friendly people. We have many things to offer, such as our excellent seafood. So Mozambique is a prime destination, either for leisure or business tourism, and we welcome you!